George Vanderbilt spent years traveling the world to find the wonders that fill his magnificent house. Discover your own Biltmore® treasures in one of our charming estate shops. Featuring a unique selection of American made arts and crafts items. Located at Antler Hill Barn. Offers top brands and fashion for the outdoor lifestyle including Orvis, Royal Robbins, and more. A graceful mix of products and home accents inspired by how Edith Vanderbilt might entertain guests today. Browse a complete selection of Biltmore wines, plus gourmet foods and cooking accessories. Located in the Winery. Browse through a sparkling array of Christmas ornaments, music, and other treasures. 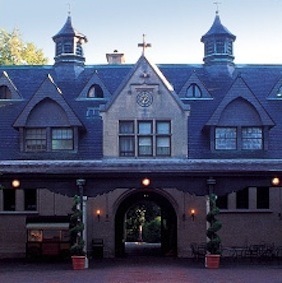 Offers books relating to the Vanderbilt family and their era at the end of the 19th century. Take a walk through the Gilded Age with treasures and timeless keepsakes for every home. 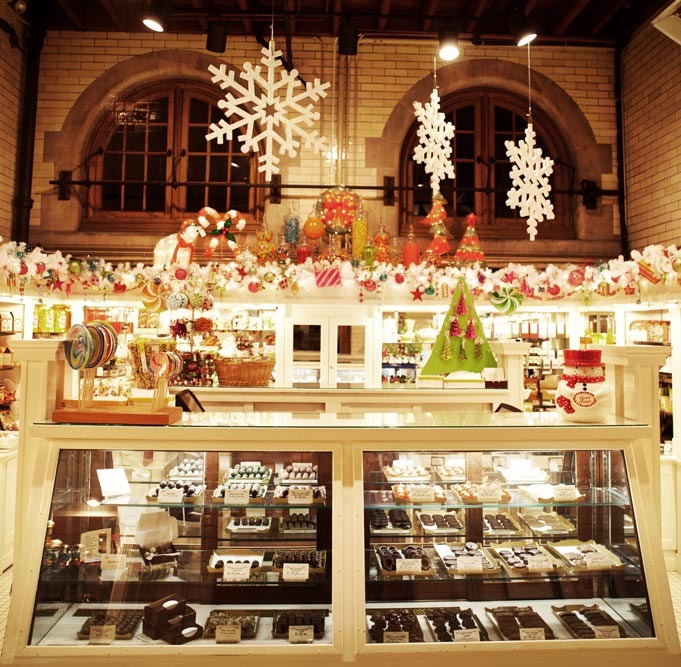 Indulge in sweet temptations from a large array of treats. Find that special gift in this shop full of old-fashioned toys and games. Browse through estate-grown plants, garden accessories, books, and gifts. Located in the Walled Garden, on the Conservatory’s lower level. 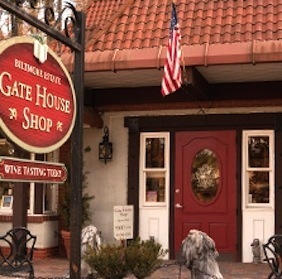 This shop near the estate entrance features a mix of our top merchandise, including Biltmore wine, jewelry, and souvenirs. Does not require estate admission. Offering a variety of sophisticated apparel and unique luxury items. Located in The Inn on Biltmore Estate. Find unique children’s items, gourmet snacks, chocolates, and amenities such as newspapers, magazines, and toiletries. 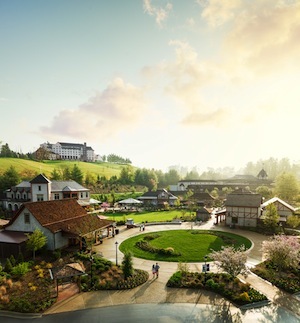 Located in The Inn on Biltmore Estate. To browse our online store or to find a retailer near you, visit our online shops. *Operating hours for our shops are subject to change. Please visit our Hours & Directions page for current information.